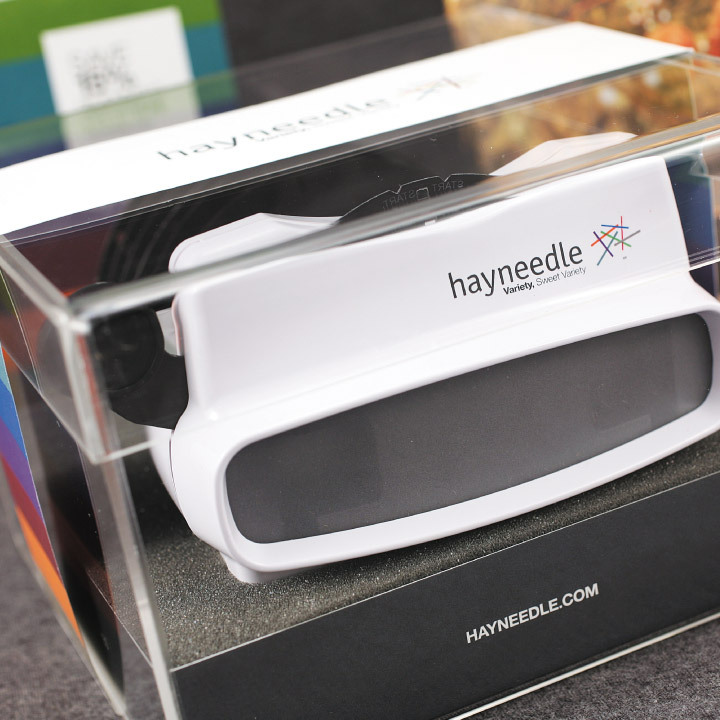 Using the tactile to sell the virtual. 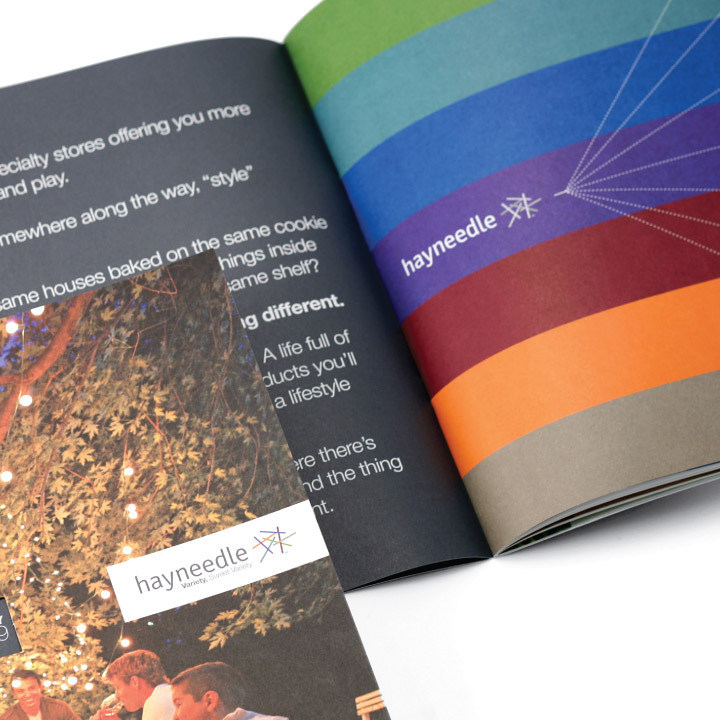 When online retail giant NetShops – operator of over 200 shopping sites – decided to rechristen themselves with the friendlier moniker of Hayneedle, they called upon us to create a press launch kit worthy of the occasion, and worthy of actual exploration. 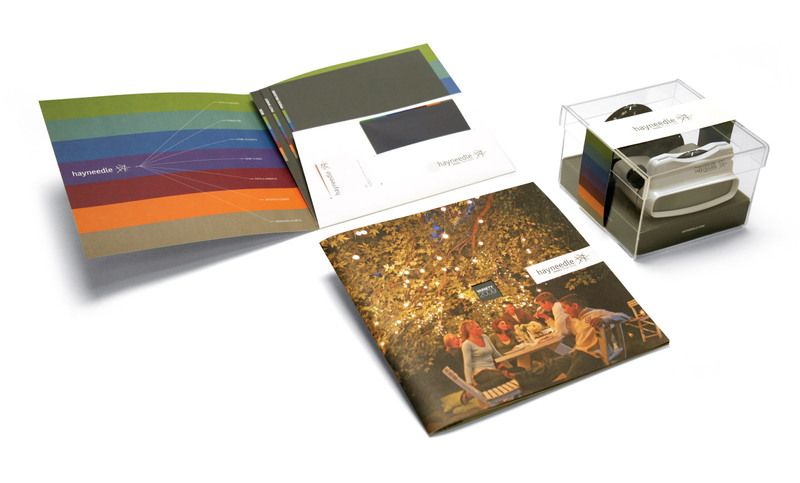 To do so, we designed a kit high on old-fashioned interactivity. 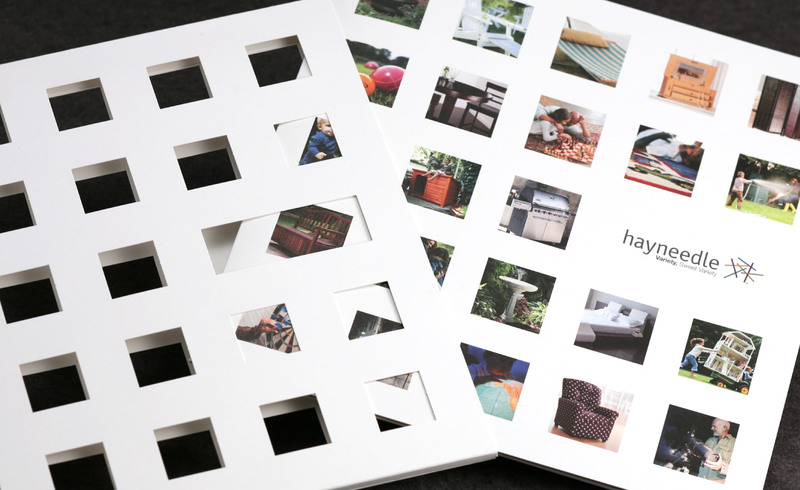 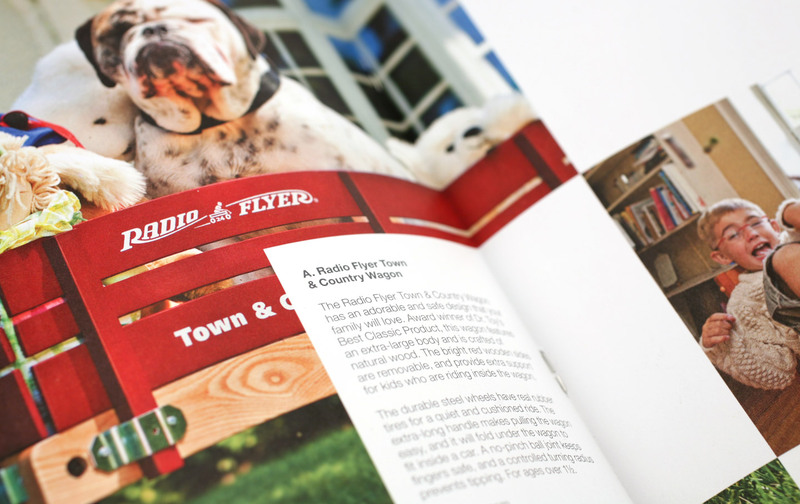 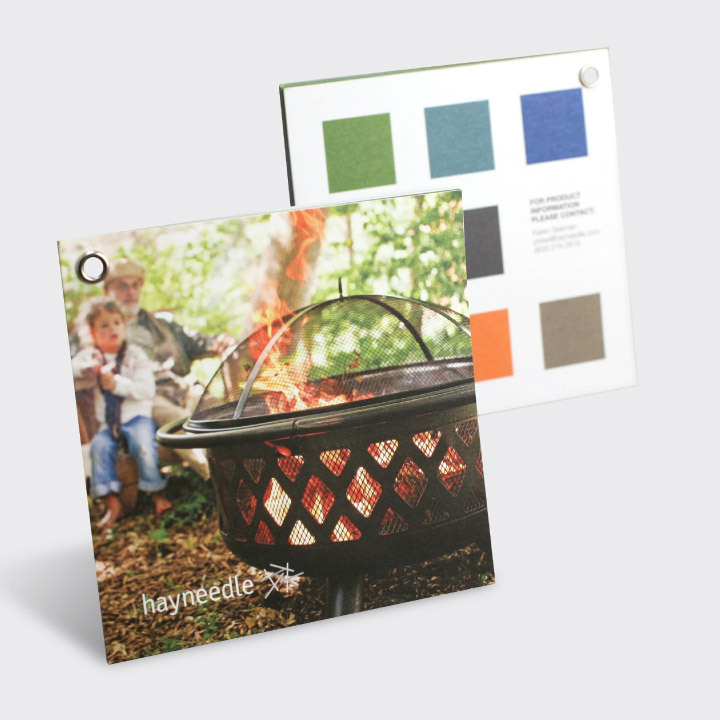 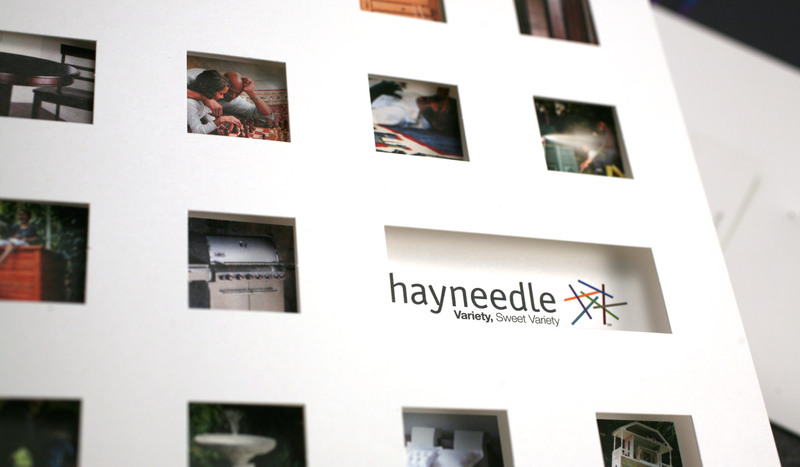 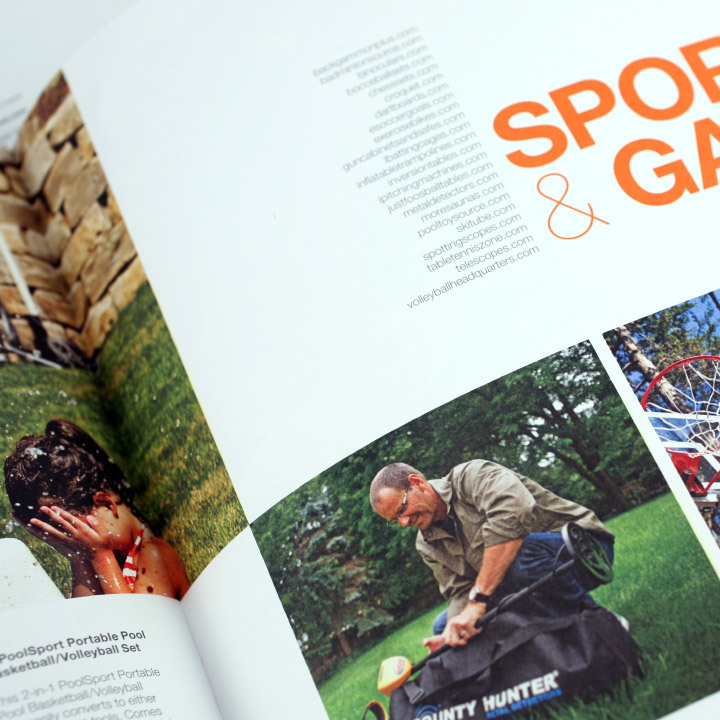 Featuring a custom View-Master and reels containing 3D product images, along with a lookbook filled with the best photography from Hayneedle’s 200+ websites, the target audience couldn’t help but explore the remade Hayneedle brand. 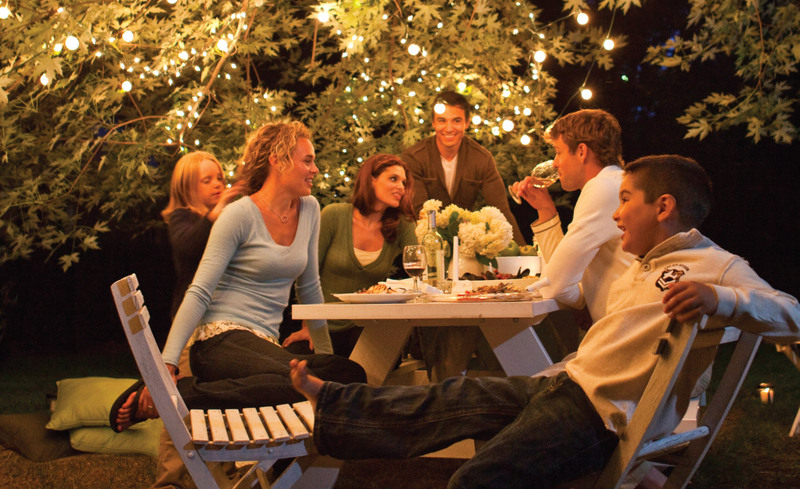 Unless, of course, they just didn’t like fun.